These are the working groups active in the Twin Cities GDC, Local 14. Working groups are where the real work of the General Defense Committee takes place. Get involved: click on the link at the end of the description to contact the chair of that committee. The Training WG coordinates GDC trainings, including picket, marshal, guard, copwatch, info security trainings, and more. Tech Security researches, trains, and implements technical security solutions for the GDC, as well as issuing related reports. Antifa is the anti-fascist and anti-racist working group of the GDC; it is a closed working group for security purposes. 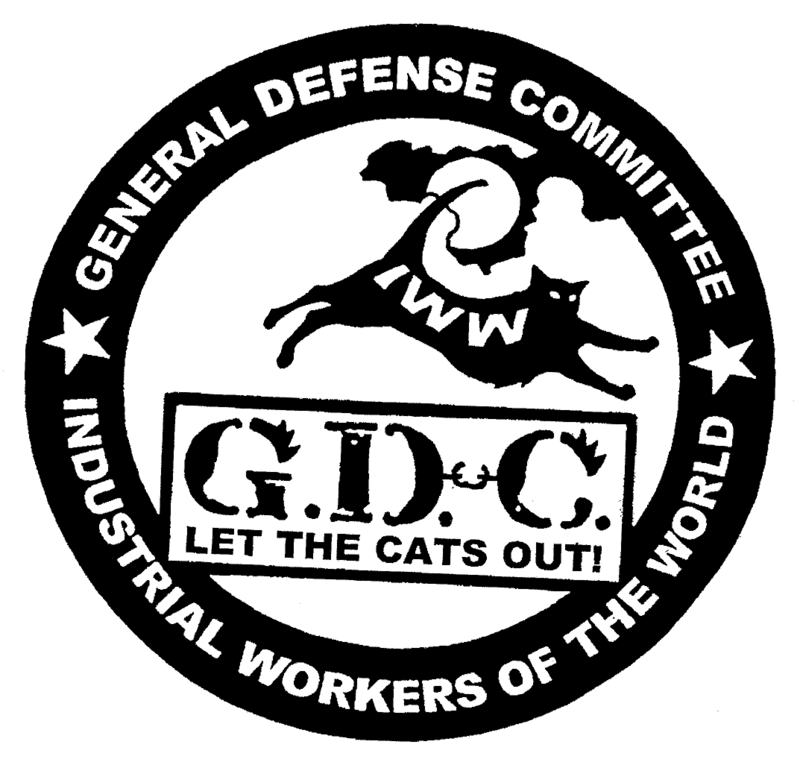 The Legal group intends to recruit people in the legal professions to the GDC, and hopes to set up legal systems of support for GDC and IWW members. Harm Reduction works to reduce the harm associated with drug use. Instead of taking a total abstinence (AA, NA, etc.) approach, Harm Reduction attempts to empower users by helping them organize their lives, reduce drug use-associated harm, reduce drug deaths (needle exchanges, nalaxone access, etc. ), and to support those caught in the war on drugs. The Movement Against Police Brutality Working Group organizes against the police state and police brutality, and coordinates with other similarly oriented groups.